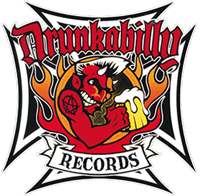 Drunkabilly Records & Mailorder - WELCOME TO HOT ROCK LOUNGE : 45 R.P.M. 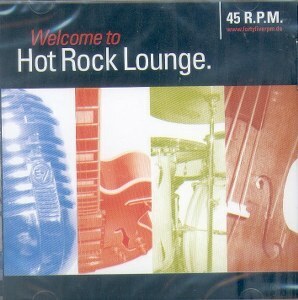 WELCOME TO HOT ROCK LOUNGE : 45 R.P.M. 16 tracks. Second release of this great band with female vocals (Sandra). 6 covers, the rest are originals by the band. 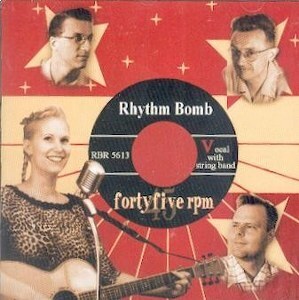 From Apron Springs in a Ska rhythm to Ich will keine Schokolade, a 1950s german hit. Very colorful modern album.